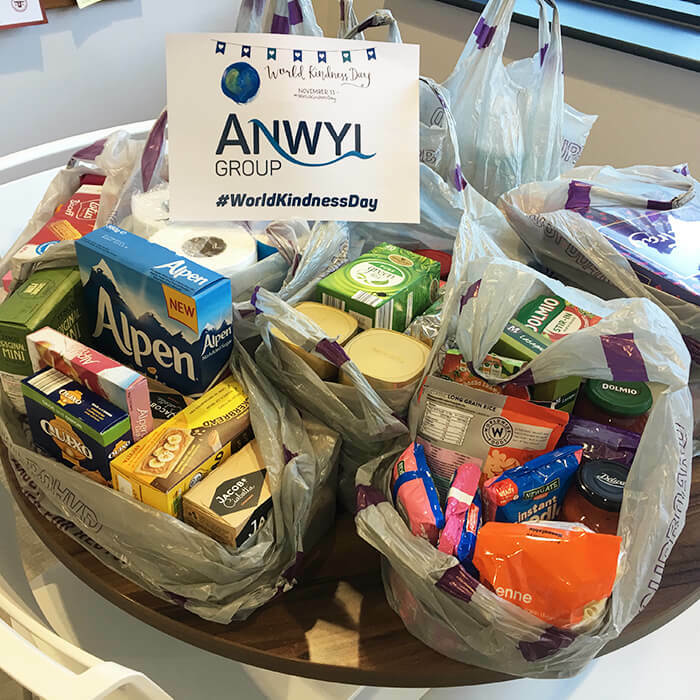 World Kindness Day was the perfect occasion to spread a little local cheer and undertake four Random Acts of Kindness in North Wales and Cheshire. A movement that started 20 years ago, World Kindness Day encourages people to celebrate kindness in society and everyday life and invites participants to perform small gestures of goodwill for others. 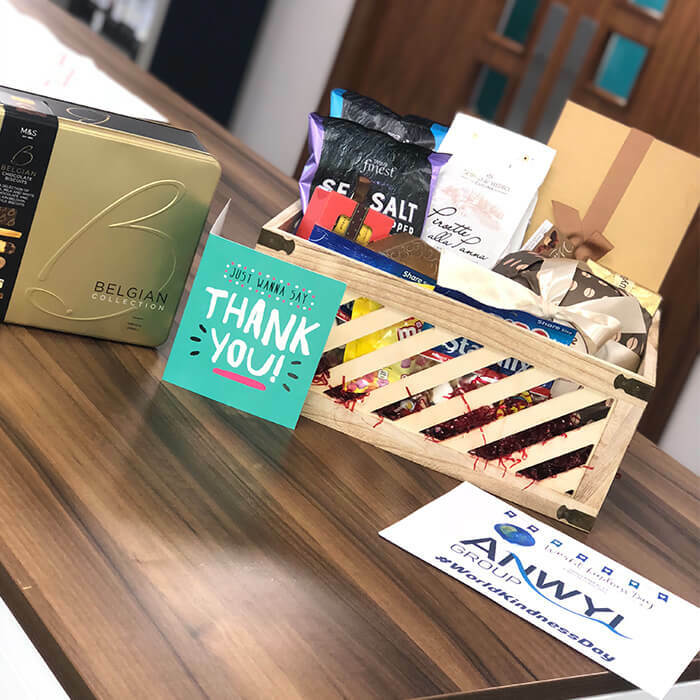 Out and about across the region, the Anwyl team surprised people by popping up at the till to pay for their coffees at Costa Coffee in Ellesmere Port. We also surprised one very happy lady at the checkout at Tesco in Holywell by paying for her weekly shop. 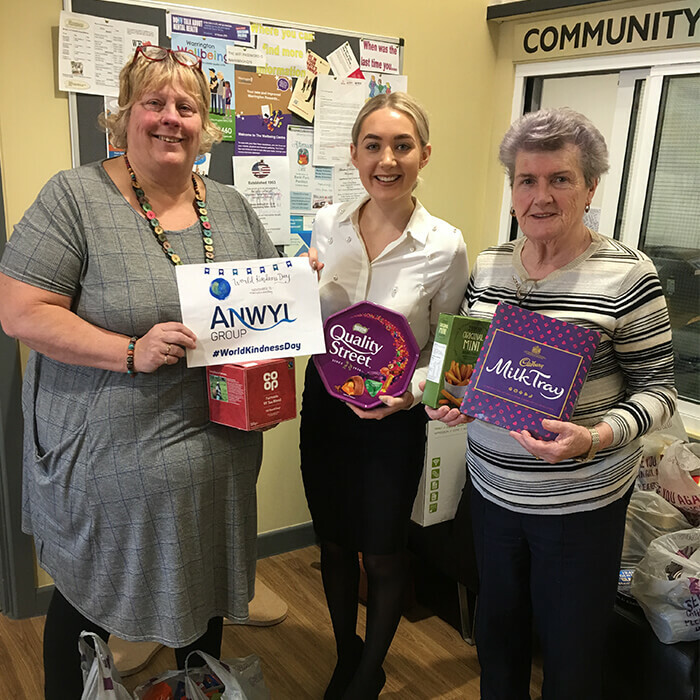 In addition, we donated food to the Happy Hub Fridge foodbank at the Fernhead Community Centre and gifted a hamper of sweets and treats to St Kentigerns Hospice in St Asaph. Both very worthy causes, and two that we were pleased to support. 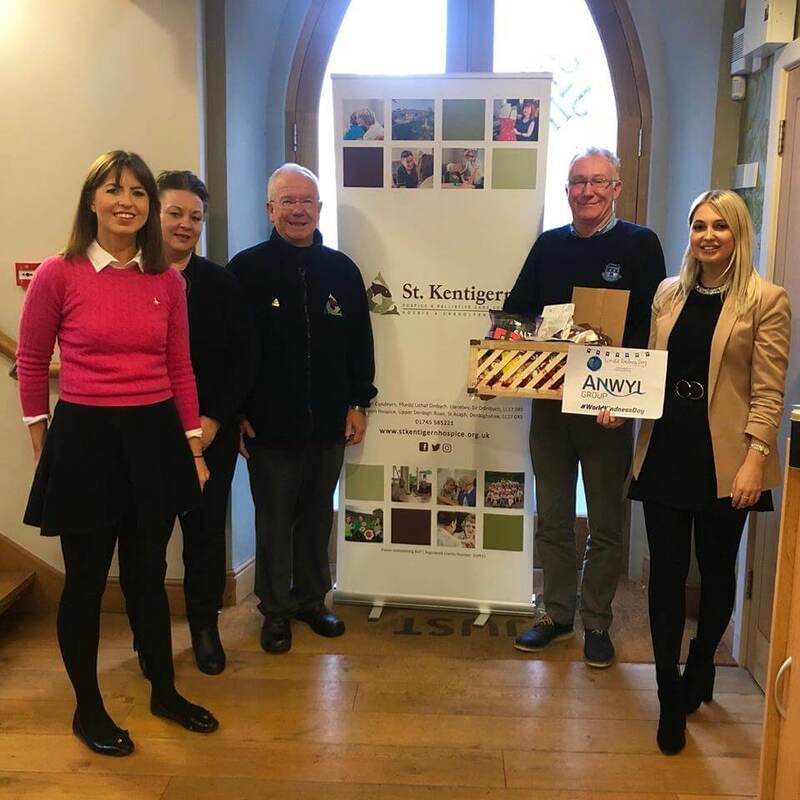 A really wonderful day, it felt good to do good and we had great fun bringing smiles to people’s faces across the region with our Random Acts of Kindness.